Several plans pertaining to environmental quality were also adopted or updated during this time. The City-County Greenway Plan and Parks and Open Space Plan were adopted in 2003 and 2006-2007 respectively. 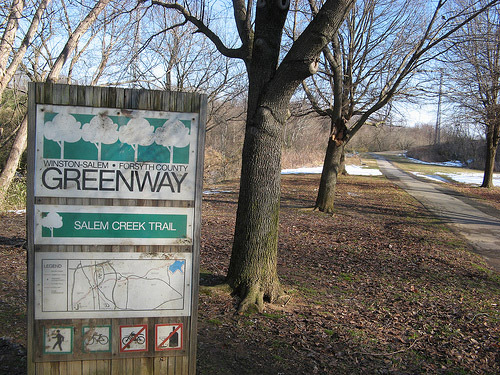 These plans provide a guide to the development of the city and county greenway network and parks system. Not only do these plans provide for recreational facilities and open space within the county, but they also help establish an alternative transportation network through the development of greenways.